It is difficult to overstate the growing importance of China and Asia in the global economy. Despite the sharp downturn experienced in the 1997 financial crisis, China and Asia have bounced back strongly in the new millennium and delivered solid economic growth. 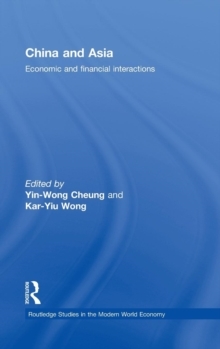 In this book, Ying-Wong Cheung and Kar-Yiu Wong have gathered together 35 renowned researchers from four continents to examine contemporary issues on the economic and financial interactions with a focus on China and Asia. Four broad areas are discussed. 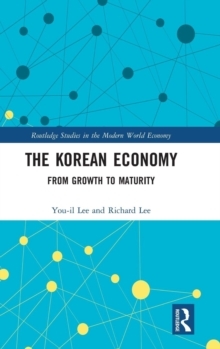 The first part deals with China and her interactions with other economies, the second with economic interactions within the region, the third with foreign exchange rate issues facing Asian economies, and the fourth with financial market development in the region. Within these chapters, some interesting results are explained, many of which differ from what is commonly believed. 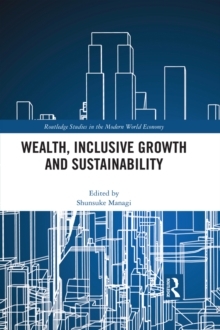 For example it is explained how exports from China and other Asian economies follow the "flying geese' pattern and that these economies can grow in harmony; that appreciating the Asian exchange rates would not have much impact on their current account surpluses; that financial liberalization in Thailand did not create the short-term debt problem, which is believed to a major cause of the 1997 financial crisis. 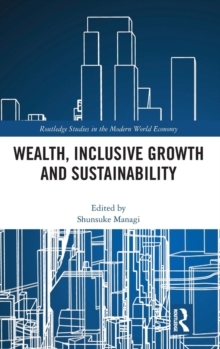 It is also described how developments in the US have very strong influences on Asian economies and that Mainland China was a less important source of external shocks than is commonly held.